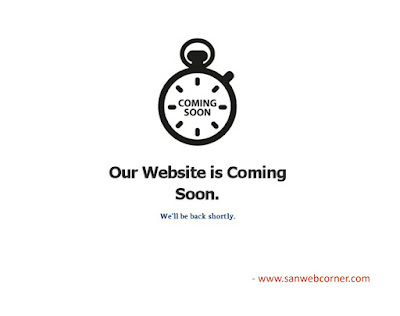 Then give your coming soon text in header tag. 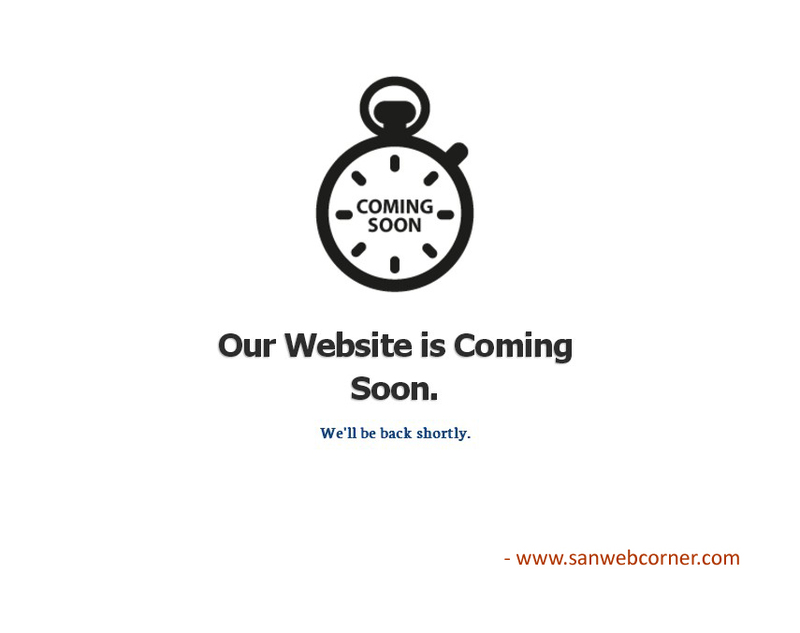 The simple coming soon page is ready. This is very simple and neat. I hope this page is very useful to you. You can use this page to your websites. I given the full html code here you can copy paste the code and change the image. or you can download the full code from here by pressing download button.